A concern for Republicans is minority migration patterns. Blacks, Hispanics and Asians have been moving from blue states to red states. Republican pollster Whit Ayres' new book, "2016 and Beyond: How Republicans Can Elect a President in the New America," bears a crucial message. Republicans must make inroads into non-white America if they wish to occupy the White House in the foreseeable future. I, and others, have been writing about the electoral implications of sweeping demographic change for a number of years. The USA is becoming less white. With non-white voters, who vote disproportionately for Democrats, comprising the growing percentage of the total vote, the challenge for Republicans in national elections becomes increasingly formidable. 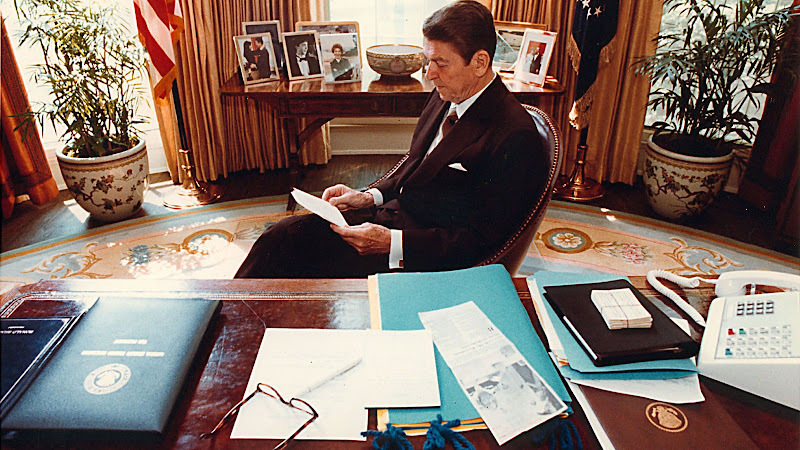 When Ronald Reagan was elected in November 1980, 88 percent of the American electorate was white. When Barack Obama was elected in 2012, the white vote was down to 72 percent. According to Ayres, "Romney won 59 percent of whites but only 17 percent of non-whites in 2012. If the 2016 Republican nominee gets no more of the non-white vote than Romney, he will need 65 percent of the white vote to win. That is a level reached only once in the last half-century, by Ronald Reagan in 1984 in the greatest electoral landslide in recent history." And in Reagan's 1984 landslide, 85 percent of the electorate was white, in contrast to the 70-71 percent forecast for 2016. An additional concern for Republicans is minority migration patterns. Blacks, Hispanics and Asians have been moving from blue states to red states. Joel Kotkin reports these patterns in a new study from his Center for Opportunity Urbanism. For economic opportunity, minorities have been moving from stagnant, mostly Northern blue-state economies to freer, more dynamic economies in Southern red and borderline-red states. According to Kotkin, black population growth has been around 40 percent or higher in Atlanta, Charlotte, Orlando, Houston, Dallas-Forth Worth, Raleigh, Tampa-St. Petersburg, and San Antonio since 2000. There also has been an influx of Hispanics and Asians into these Southern states, as well as Virginia. Will minorities moving from blue to purple or red states bring blue-state voting patterns with them? If yes, the consequences for Republicans could be serious. Obama won Florida in 2012 by a razor-thin 0.9 percent margin. He won Virginia by just 3 percentage points. Romney pulled out North Carolina by just 2.2 percentage points. New Democrat-voting minorities moving into these swing states could tilt the balance into the blue. Without the possibility to change political behavior in minority communities, Republican White House prospects are sobering. A new Gallup poll showed race relations as Hillary Clinton's strongest point, with 44 percent saying she would do a good job in this area if elected in 2016. It is an unfortunate mistake of history that Republicans ceded the political turf in minority communities to welfare-state Democrats. The severe social problems in these communities flow right from a half-century of left-wing programs. Whoever the Republican candidate is must be ready and able to forcefully carry a conservative message to minority Americans. And that candidate must be ready to fire back when black Democrats call him or her racist (or Uncle Tom, in the case of Dr. Ben Carson) for making the connection between crime, unemployment and failing schools and left-wing policies and unions. The only good ideas for breathing life into these communities are coming from conservatives — e.g., Sens. Mike Lee and Ted Cruz's bill allowing for federal Title 1 funds to follow low-income students to whatever public or private school they choose; and setting up tax-sheltered education savings accounts. Republicans should include explicit conservative answers to race and poverty in America in the 2016 Republican Party platform. It is ridiculous that conservatives who have the answers these communities need have been shut out. It is vital for minorities and for the nation that conservatives start fighting outright for these hearts and minds.